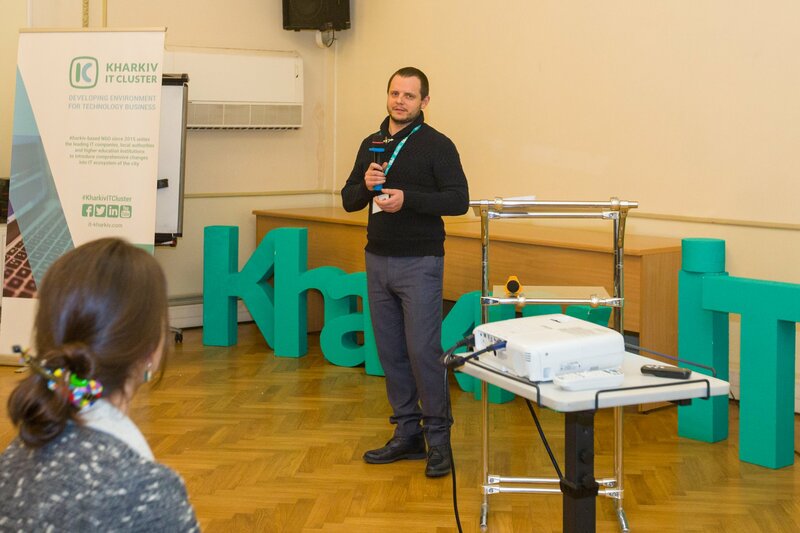 On November 17, 2018, Kharkiv IT Cluster hosted the seventh IT Legal Talk about foreign companies – what an IT business owner should consider in strategic planning. Alexander Shemiatkin, Partner at finished the event by the speech titled “The exit capital legislation. An impact on the IT sector”. He spoke about the possible changes in the Ukrainian tax legislation in the future and their impact on the beneficiary status of Ukrainian tax resident. Alexander pointed out to the numerous advantages of the exit capital tax, including simplifying tax administration, changing taxation objects, and noted that its implementation in 2019 will take Ukraine and domestic businesses to the new level, as well as provide the opportunities to develop the national economy.